I was feeling rather Charlie Brown-y-ish today. It’s way easier to look up when you know the sunshine will warm your cheeks. Charlie Brown is just so perfect on a rainy day. How was your day? Are you a fan of grey days? Or are you solar powered like yours truly? I found the comic above here. I knew what I was looking for comic-wise, but finding that blog was a real treat! 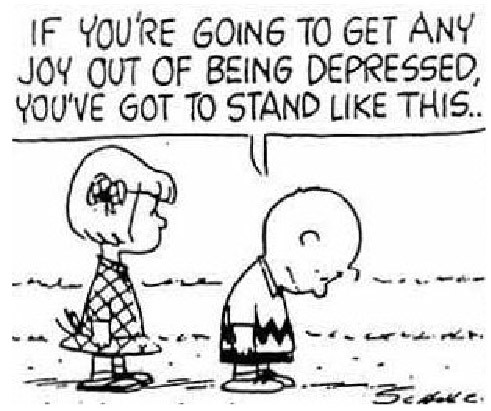 Charlie Brown & Peanuts by Charles M. Schultz are the property of Peanuts Worldwide LLC. You can find a LOT of happy making Peanuts stuff here.